← BioDental Healing Urges Everyone to Stay Safe this Halloween! Mercury has been a long controversial topic for some time, not just in America either. The fact of the matter is that YES, mercury is harmful. Any expert can safely inform you that mercury is actually one of the most toxic substances known to man. Yet it is OK to have this element placed into our mouths to prevent decay? Granted, mercury fillings are not comprised of 100% mercury. They are typically comprised of up to 50% mercury, and 50% a mixture of different metals including copper, tin, silver, and zinc. 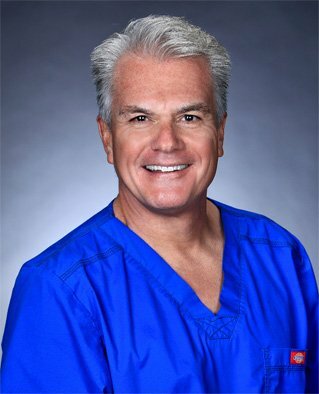 There’s a reason why holistic dentists such as Dr. David Villarreal must don HAZMAT suits when enacting an amalgam removal and replacing with a non-metal restoration. Organizations, professionals, experts, and dentists around the world have called for the ban on mercury – but it hasn’t happened in many large countries. Why? Mainly because authorities insist that mercury is indeed safe and does not cause harm or leakage when placed in the mouth. Mercury is responsible for at least 60-95% of mercury in human tissues. 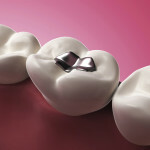 Mercury is slowly released in the form of vapor upon stimulation of your teeth in some way (i.e. eat, drink). 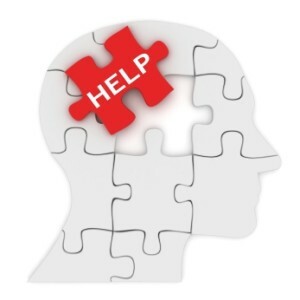 Mercury toxicity has been linked to Alzheimer’s, Parkinson’s disease, multiple sclerosis, and neurological disorders. Mercury is responsible for environmental damage as well. That Norway, Denmark, and Sweden have all banned amalgam use in their countries? That’s right, they have. The ban on mercury is far from here, but with continued pressure we’d like to think we’re making strides on educating the public about an element that in no way should be placed in the mouth! This entry was posted in BioDental Healing, Mercury amalgam facts, mercury free dentistry, mercury protection and tagged ban on mercury Europe, dental amalgam controversy, mercury scientific evidence. Bookmark the permalink.